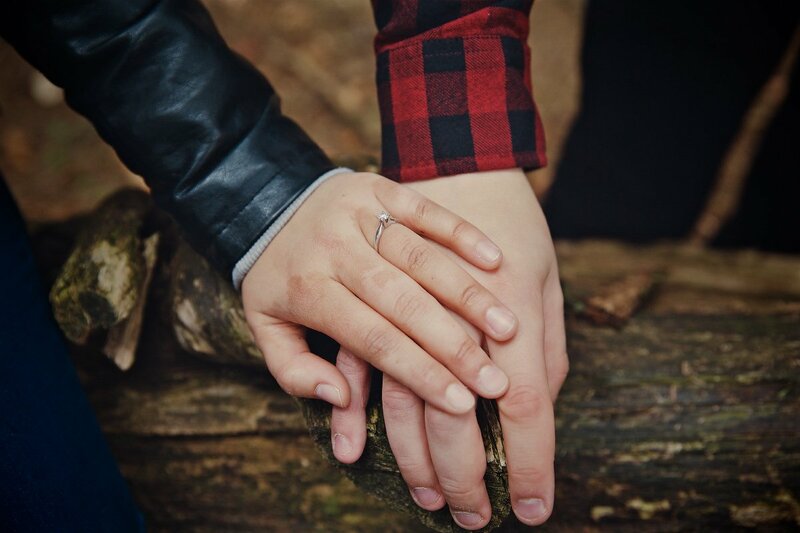 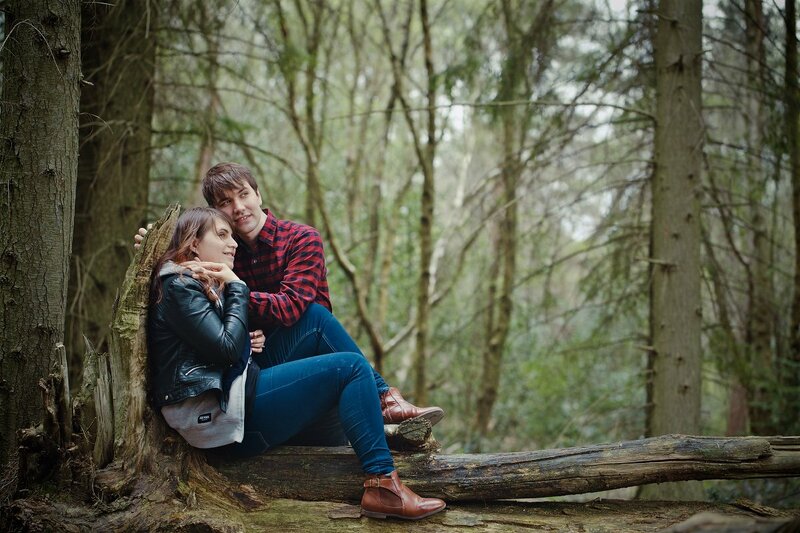 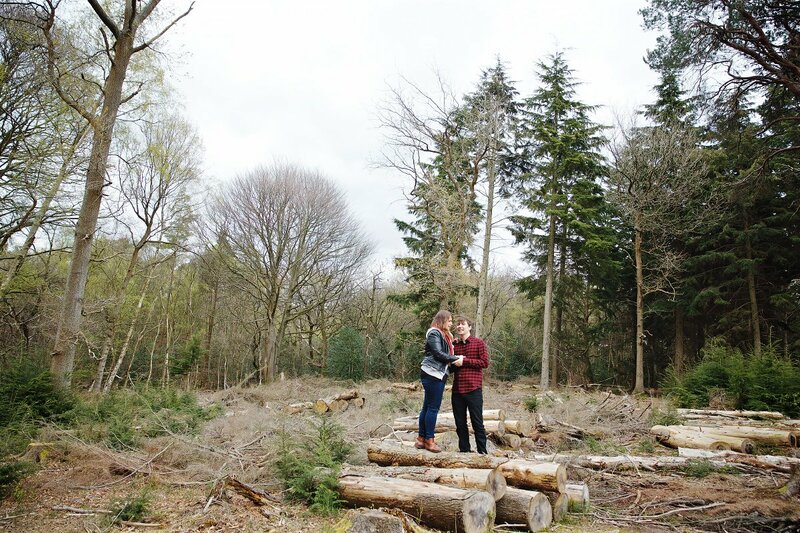 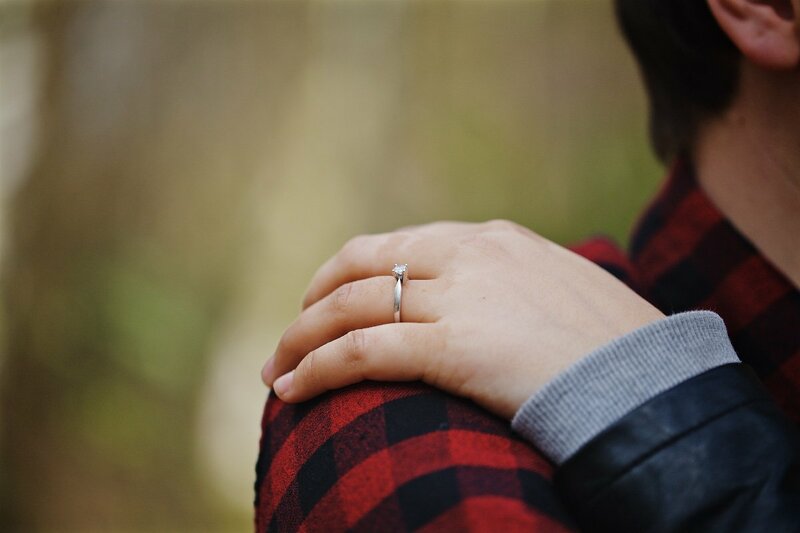 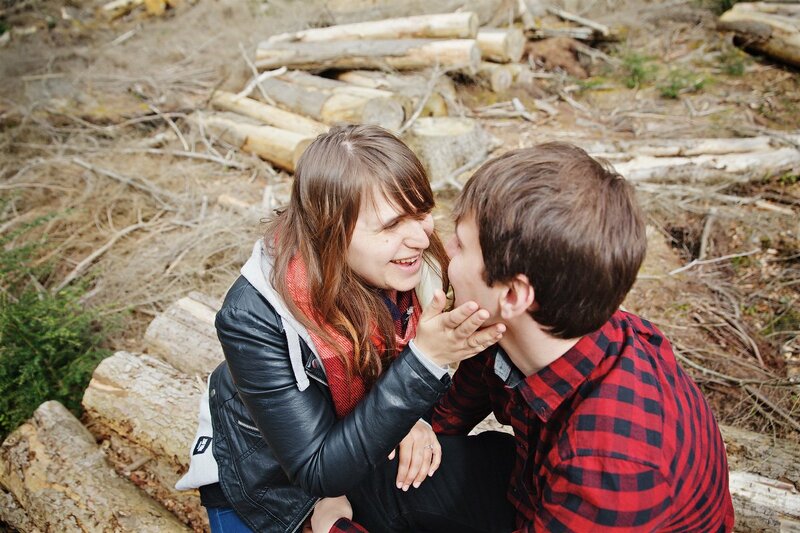 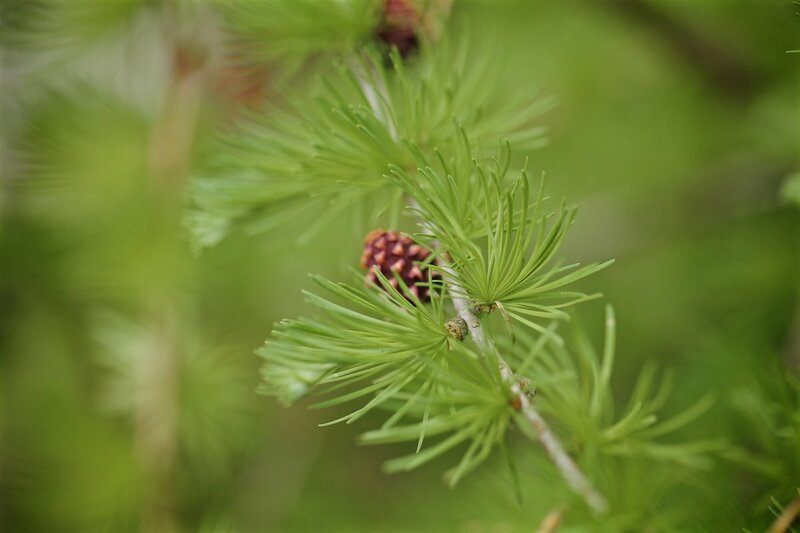 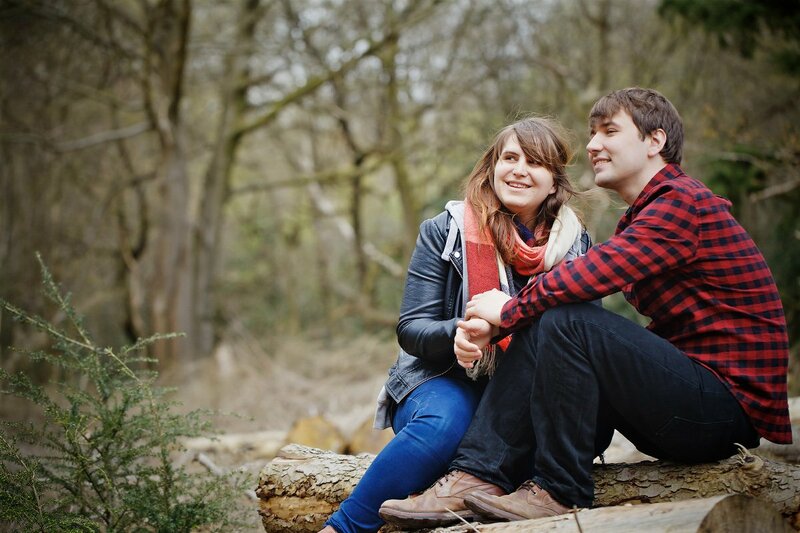 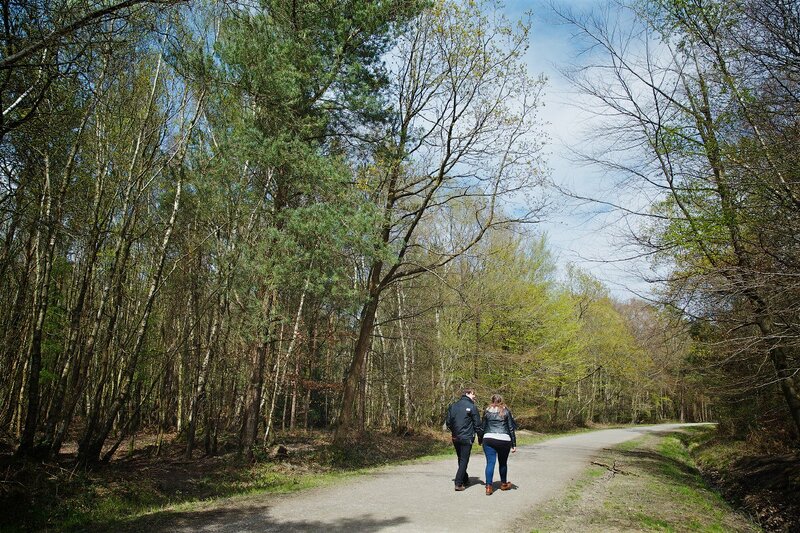 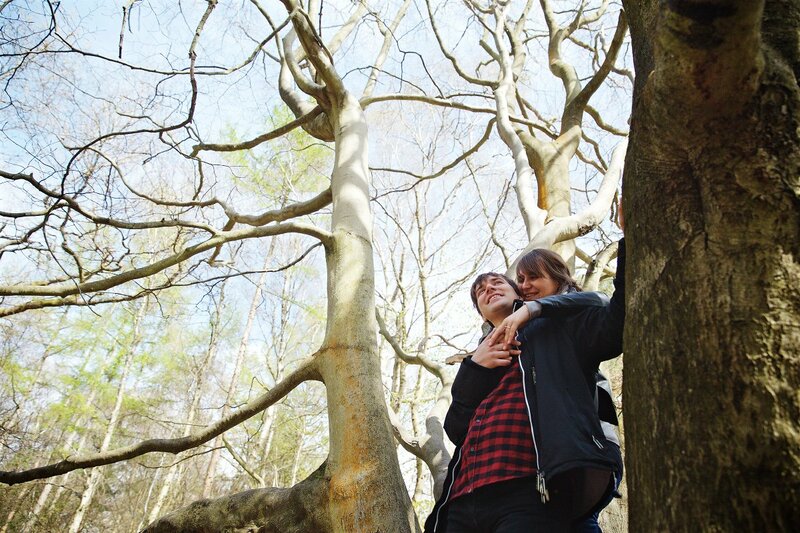 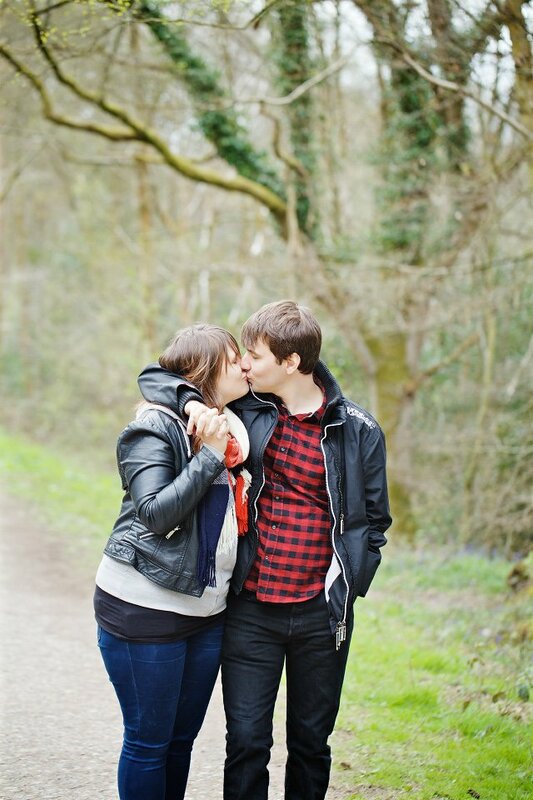 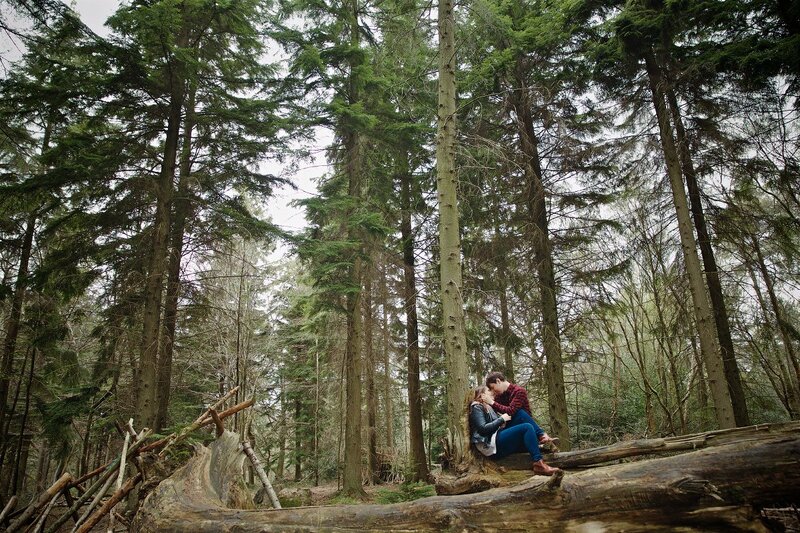 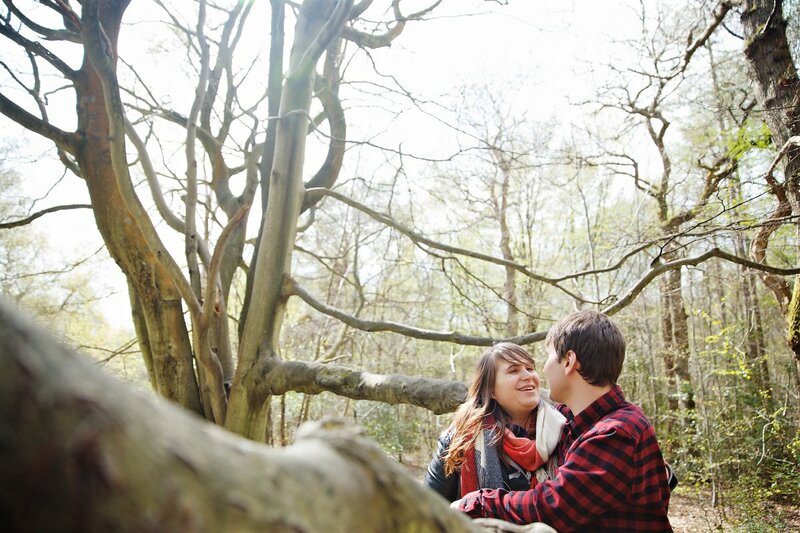 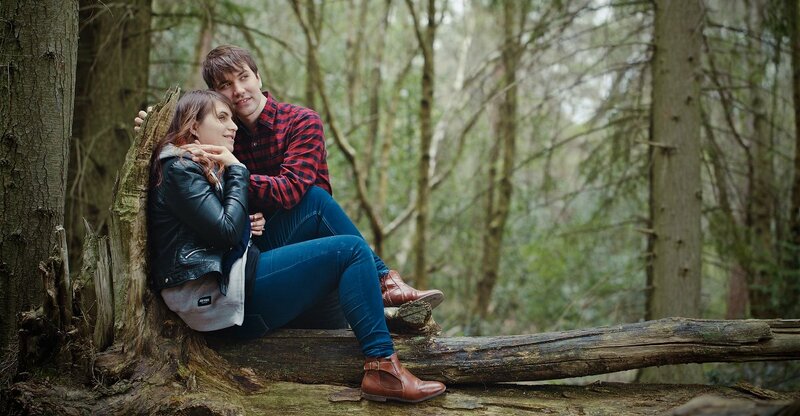 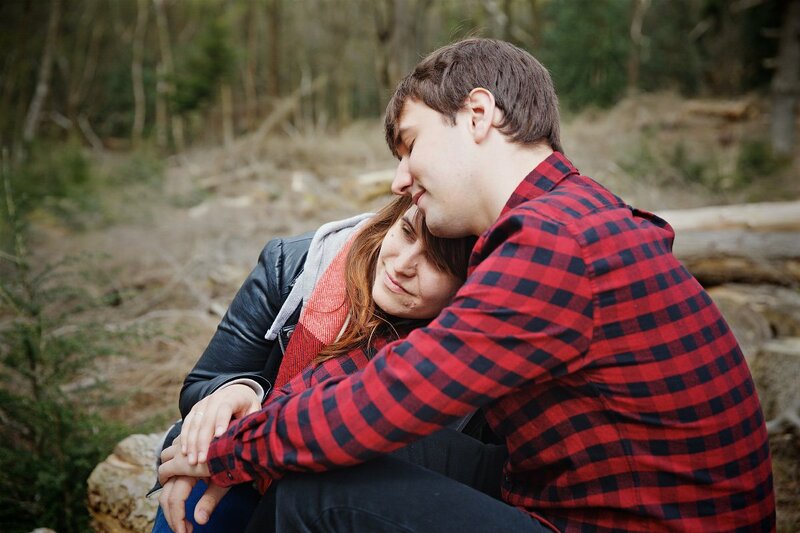 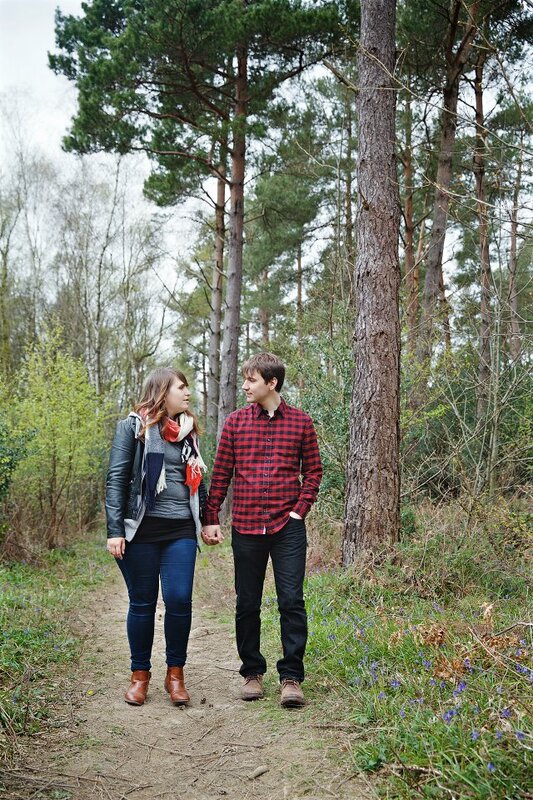 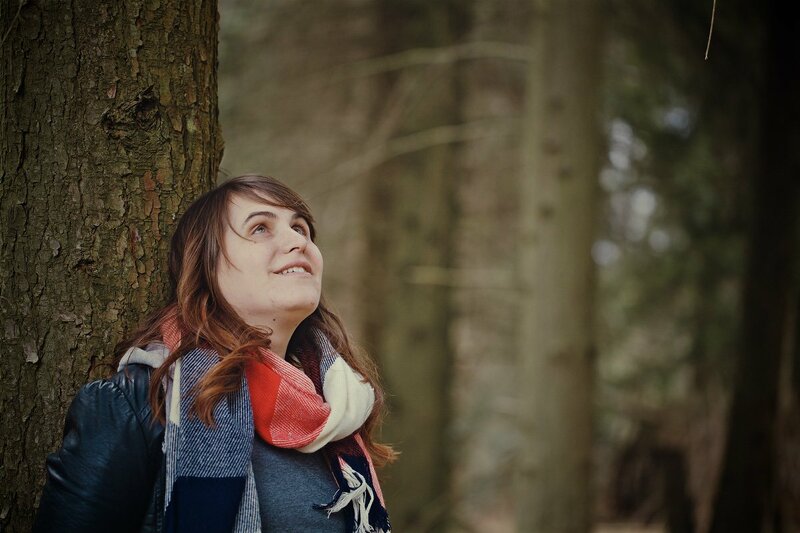 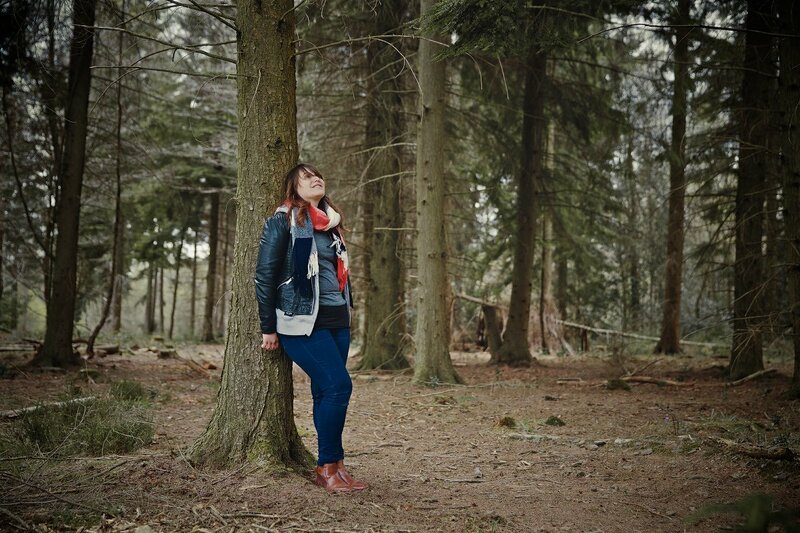 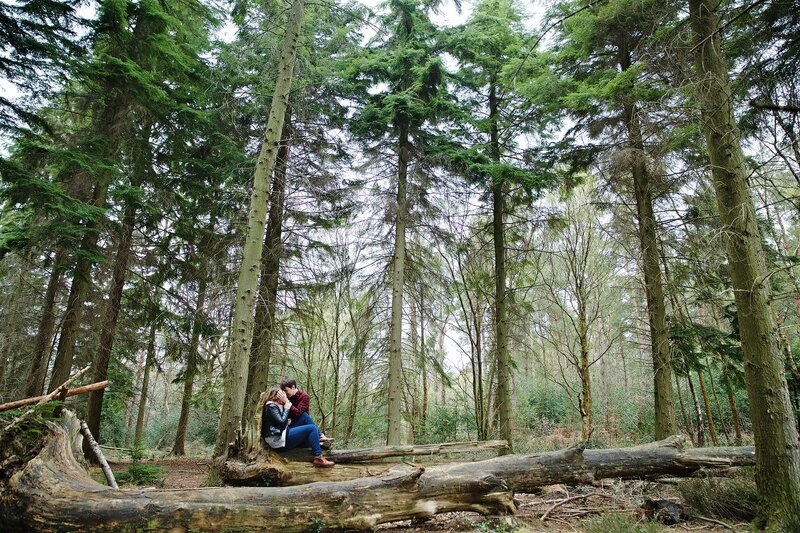 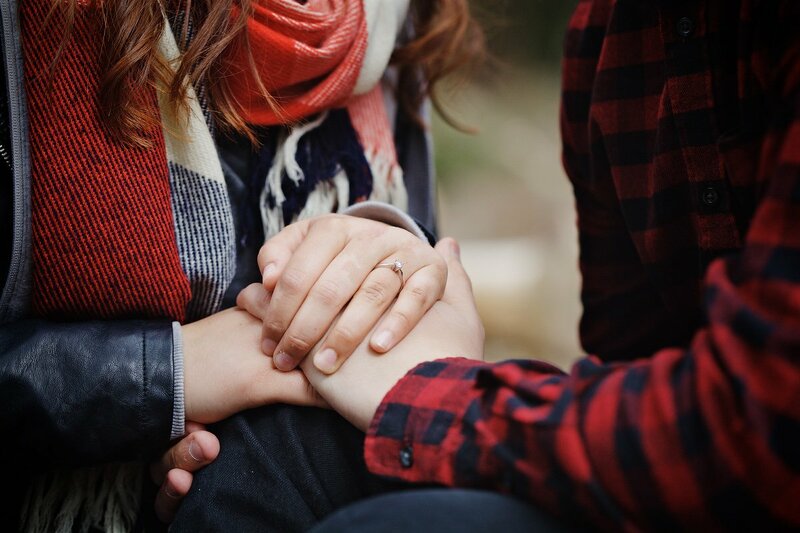 I met Emma and Graeme for their Engagement Session in St Leonards Forest in Horsham, west Sussex. 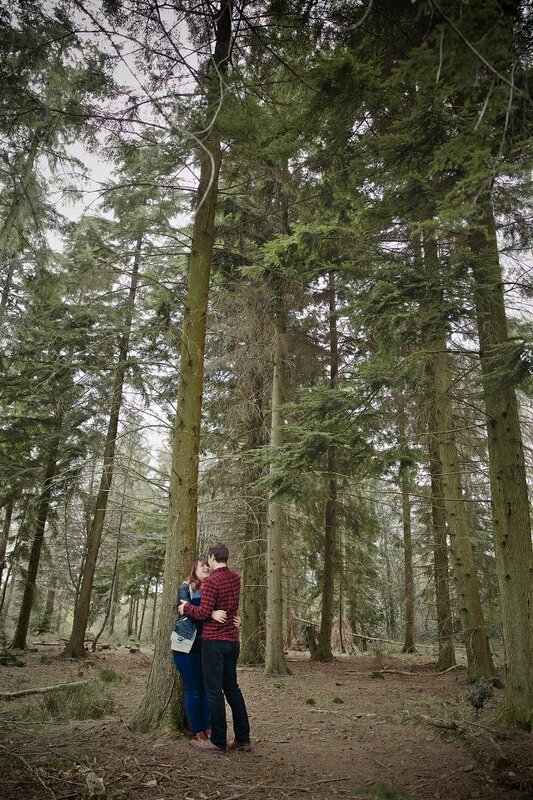 If you’re ever over in that area, you should definitely visit it. 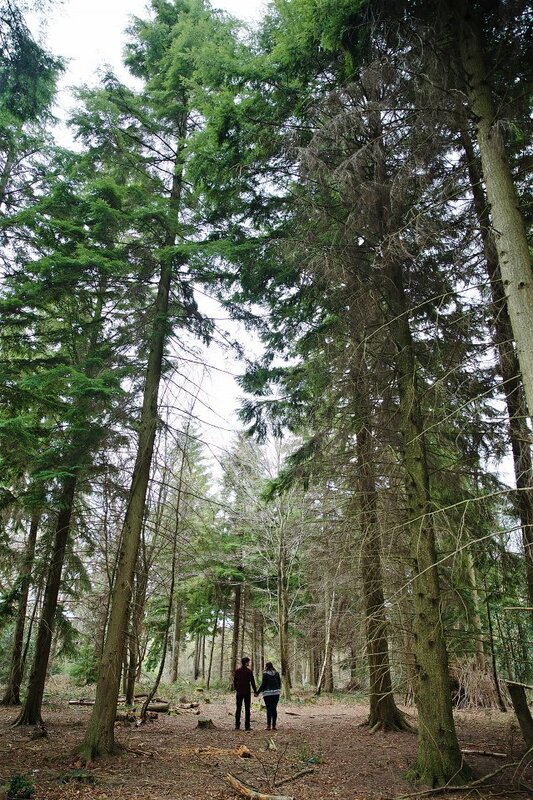 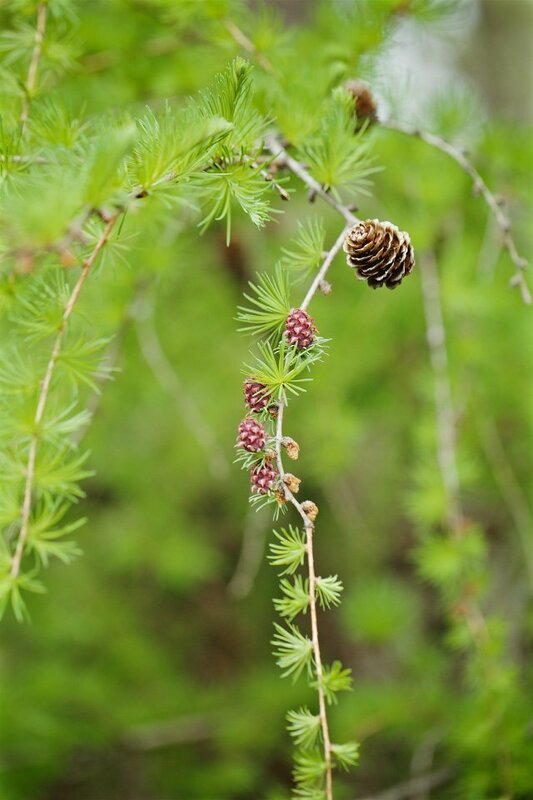 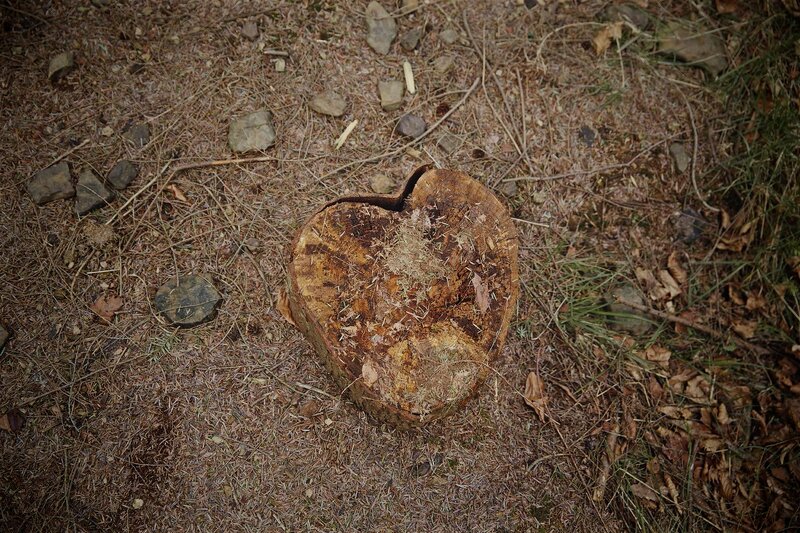 The forest is amazing! 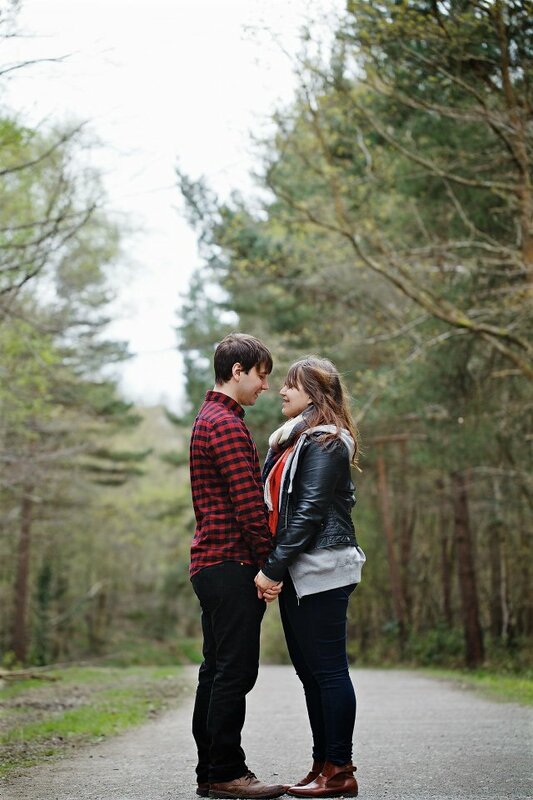 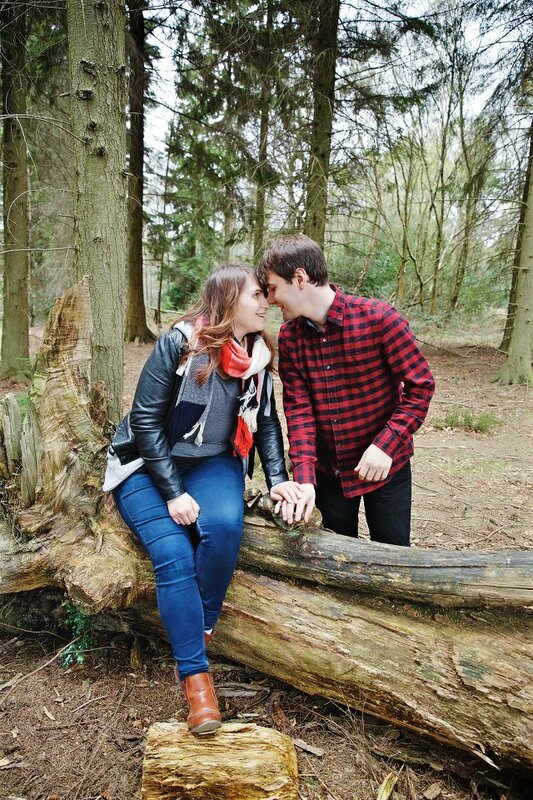 These two were brilliant and I can’t wait for their wedding at the Tilgate Forest Golf Centre next month! 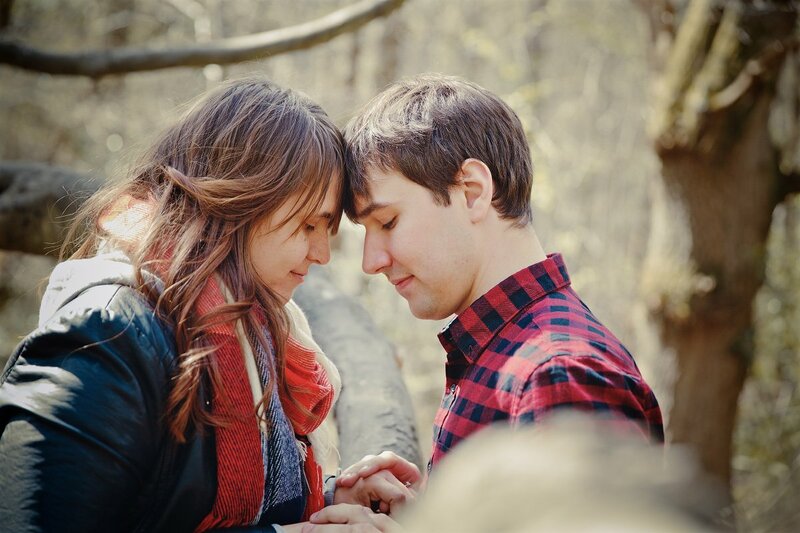 Pure You Photography will create perfect memories of all your special occasions. 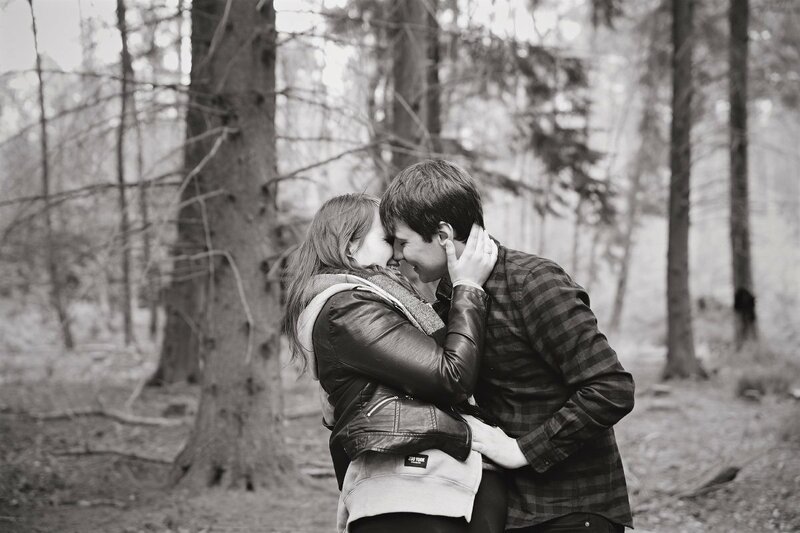 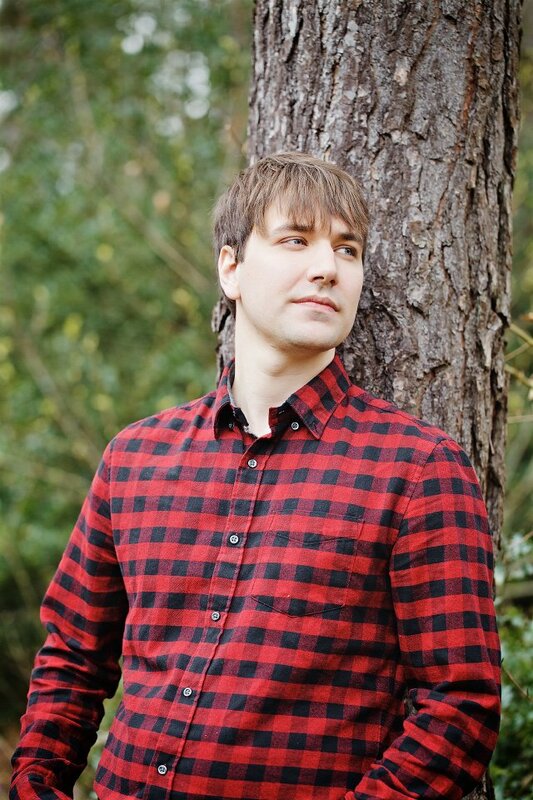 If you would like to work with us, please contact Irina Silova at irina@pureyouphotography.co.uk.